Nearly 400 children who are alive today will not be alive by the end of swimming season, according to government safety data. The culprit? A refreshing and inviting backyard swimming pool. Government safety regulators have issued a “call to action” in an effort to spare young children from needless, preventable drowning deaths and other pool- and spa-related injuries this summer. Although there have been no pool entrapment deaths in the U.S. since 2008, children continue to drown in pools for other reasons, the U.S. Consumer Product Safety Commission (CPSC) said. Most of these deaths occur in private backyard swimming pools. The new CPSC report says there is an average of 390 pool and spa drownings for children younger than 15 years, with 296 of those (76 percent) involving children younger than 5. About 5,100 children are treated in hospital emergency rooms every year in the U.S. for pool and spa related injuries, with about 4,000 of those (78 percent) involving children younger than 5. Government data also show that African-American and Hispanic children between the ages of 5 and 14 are at a higher risk of drowning than other demographic groups. Data from USA Swimming, the national governing body of competitive swimming in the U.S., indicates that 70 percent of African-American children and 62 percent of Hispanic children cannot swim, making them several times more likely than children of other demographic groups to drown. “As we head into summer and families across the country are getting ready to take their kids to the pool, we must remind everyone how important it is to keep a careful watch on our children as they swim and ensure that their pools and spas have proper safety equipment,” said Rep. Debbie Wasserman Schultz, who joined CPSC Chairwoman Tenenbaum at a May 22 swimming safety event in Washington D.C. “Working together, we can improve the safety of all pools and spas by increasing the use of layers of protection and promoting uninterrupted supervision to prevent child drowning and entrapment,” she added. Suzy DeFrancis, Chief Public Affairs Officer for the American Red Cross, emphasized the importance of teaching children how to swim as a way to prevent drowning deaths and submersion injuries. While there are federal laws in place mandating the safety requirements of all public pools in the country, such as drain entrapment prevention covers, other pool laws vary by municipality. 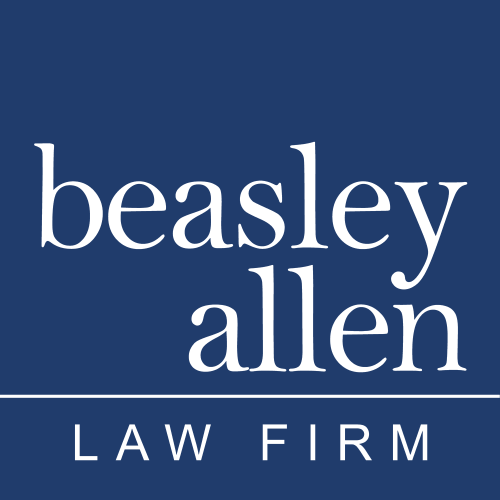 For instance, in Montgomery, Ala., where Beasley Allen is based, the municipal code requires that all swimming and wading pool areas on commercial properties as well as private residences be enclosed by a fence, wall, or screen enclosure at least 44 inches tall, with a lockable gate. There also are regulations about any openings in the enclosure, which cannot be any wider than would allow the passage of a six-inch diameter sphere. Owners of commercial or private property with a pool or spa on the premises are advised to check federal, state and municipal laws to ensure they are in compliance. A property owner is liable for injuries or death that may result from an improperly maintained or protected pool or spa.